The Canadian Academy of Recording Arts and Sciences (CARAS) will award broadcast veteran Duff Roman with the 2019 Walt Grealis Special Achievement Award for his ongoing contributions and dedication to the Canadian music industry. Lauded as an industry trailblazer, Roman had a radio career on the prairies before landing at CHUM-AM in 1965 where he worked his way up to head of the CHUM Radio Network. In addition to his broadcasting career, Roman co-founded Roman Records with his late brother Dan in the 1960s, producing the first recordings of Levon and the Hawks, who notably went on to become The Band, backing Bob Dylan. 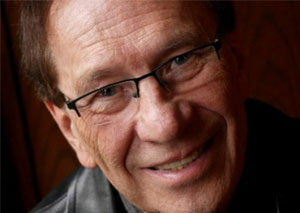 In 1982, Roman led the creation of FACTOR (Foundation to Assist Canadian Talent on Recordings) and continues to serve as its Director Emeritus. He’ll receive the award at the 48th Annual JUNO Gala Dinner & Awards on Mar. 16 in London, Ontario. Read the full story here. 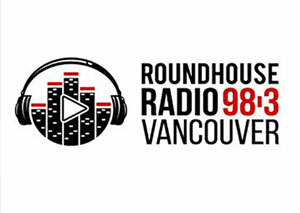 Roundhouse Radio (CIRH-FM) shareholders have applied to the CRTC to sell the assets of the defunct independent NewsTalk station to South Fraser Broadcasting Inc. 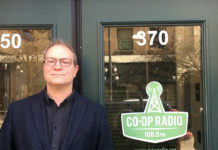 The low-power station, which operated from studios on Vancouver’s Downtown Eastside, ceased broadcasting on May 6 under financial pressures. According to the CRTC application, South Fraser, which is owned by Sukhvinder Singh Badh and operates Pulse FM (CISF-FM) Surrey, would purchase the shares for $600,000. 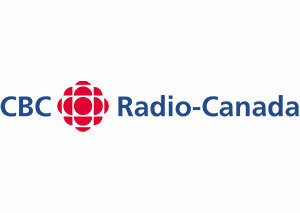 The deal is contingent on a requested exception to the percentage of Canadian musical selections CIRH-FM would have to play in any given broadcast week with South Fraser requesting a 10 per cent reduction in CanCon selections, from devoting 50 per cent to content category 2 (Popular Music), to a minimum of 40 per cent. 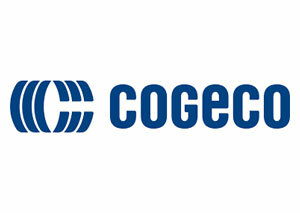 Cogeco Inc. says it’s completed its purchase agreement with RNC Média inc. to acquire 10 of its regional radio stations. The stations are located in Saguenay-Lac-Saint-Jean (Planète 104.5 Alma, Planète 93.5 Chibougamau, Planète 99.5 Roberval, Planète 100.3 Dolbeau-Mistassini, Radio X 95.7 Saguenay); Abitibi-Témiscamingue (Capitale Rock 104.3 Val-d’Or, Capitale Rock 102.1 La Sarre, WOW 96.5 Val-d’Or); in Lachute (Pop 104.9) and in Hawkesbury (Pop 102.1). 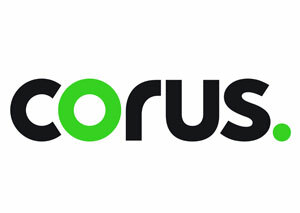 With completion of the transaction, Cogeco Media expands its radio network to 22 stations across Quebec and one in Ontario. 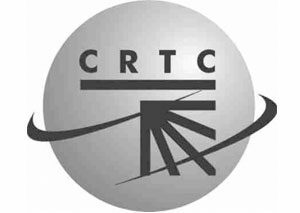 The transaction, which has a total value of $19.2 million was approved by the CRTC on Oct. 11. 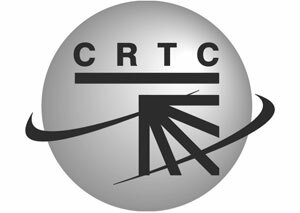 The CRTC has approved a new low-power English-language FM radio station in Esterhazy, SK – the town’s first local radio station. 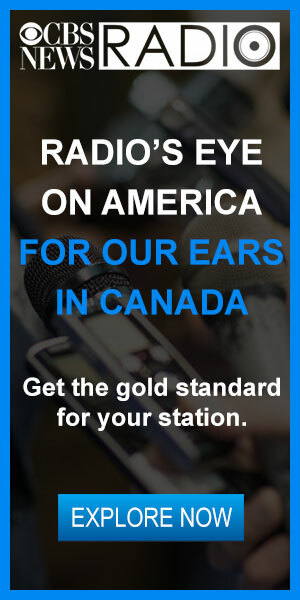 The licensee is Bill Gade, who already owns and operates Manitoba stations CJ 103 (CJVM-FM) Virden, CJ 97.1 (CJBP-FM) Neepawa, CJSB 104.5 Swan River and CJ 107 (CJIE-FM) Gimli. The station will operate at 99.5 MHz (channel 258LP) with an effective radiated power of 50 watts and offer a mix of country, pop and rock music, broadcasting 126 hours of programming each week, including 98 hours of local programming of which about three hours a week would be news. The remaining hours would be devoted to wraparound programming including shows like The Classic Country and Oldies Show, Polka Hour and The Top 40 Country Countdown. 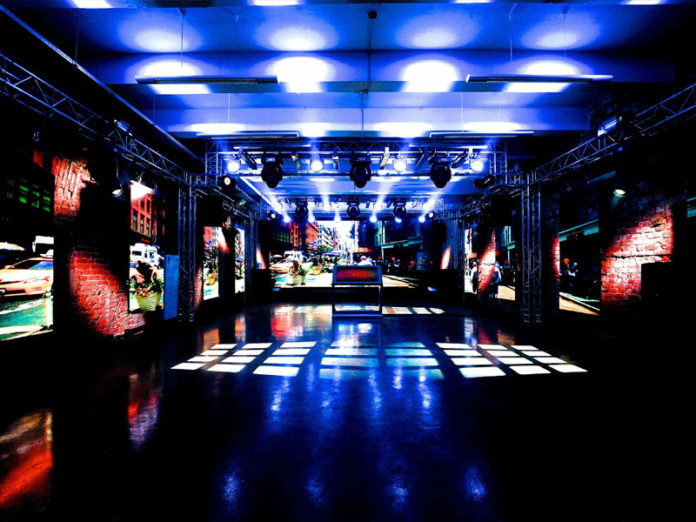 Quebecor’s Music Division has acquired MP3 Disques, an album and concert producer and music publisher. MP3 Disques joins the Music Division’s existing labels Musicor and Ste-4 Musique. MP3 Disques will keep its own identity with founder Mario Pelchat staying on as general manager. Radio-Canada has announced it will keep its vinyl record collection of 119,000 unique titles because no proposal met all of its criteria following a call for interest last May. The Radio-Canada Heritage Management Committee decided it was preferable to keep the single-title collection of approximately 86,000 33 RPM LPs, 23,000 singles and 10,000 78 RPM recording, and take steps to find an external storage location ahead of its move in 2020. Radio-Canada has announced it is selling duplicate copies of its 45-rpm vinyl record collection to Radio VM (CIRA-FM) Montreal. The CBC will issue a call for interest in spring 2019 offering up some 127,000 triplets and surplus copies of vinyl records and some 80,000 duplicate CDs. 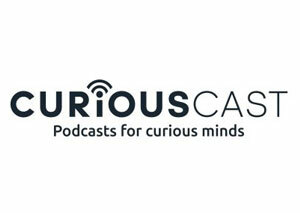 Curiouscast, Corus Entertainment’s podcast network, has launched its first science and technology podcast Super Awesome Science Show (SASS). Hosted by researcher, educator, and Canadian-bestselling author Jason Tetro, the weekly podcast debuted Nov. 27 with a new episode to be released each Tuesday. 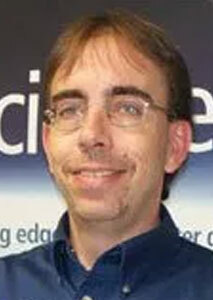 Better known as “The Germ Guy”, Tetro is an independent researcher in microbiology and immunology. He’s published multiple books on human relationships with microbes, including national bestseller The Germ Files. 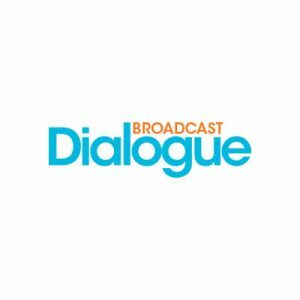 On the latest episode of Broadcast Dialogue – The Podcast, we talk with Eric Blais, Director of Client Success, at Canadian audience measurement startup StatsRadio. Dennis Murphy, 72, on Nov. 20, of congestive heart failure. 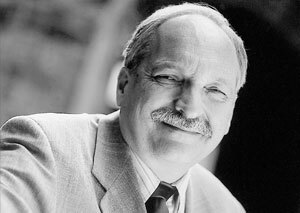 Murphy played an integral role in advancing the reputation of Concordia University’s Department of Communication Studies. He was a member of the first Communication Arts graduating class at Loyola College in 1967, one of Concordia’s founding institutions. After earning his BA, Murphy headed to San Francisco State University to pursue his MA, which he completed in 1972, returning to Loyola to become a faculty member. Murphy developed the Media Ethics and Responsibility course and the Propaganda course, which he taught for four decades. He retired in 2010. His teaching influenced countless students, including Newstalk 1010 (CFRB-AM) Toronto host John Moore, CTV News Channel anchor Todd van der Heyden and Law & Order screenwriter René Balcer, among others. Gerald Clifford, 71, on Oct. 4. 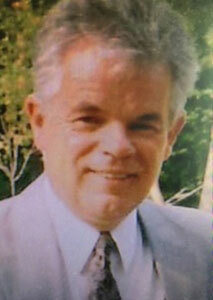 Clifford’s broadcasting career began at CJET radio in Smiths Falls, ON, followed by CHOW Welland, and then Mid-Canada Communications in Sudbury where Clifford did his first stint in management. As a manager, he helmed CHRO-TV Pembroke, then returned to Sudbury and eventually landed in Sault Ste. Marie. After leaving broadcasting, Clifford joined Manitoulin Transport as their corporate trainer. He went on to become manager of five locations of Northern Academy of Transportation Training and Transport Help. 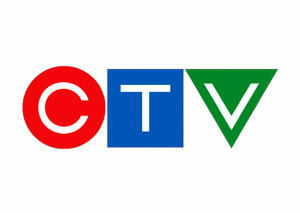 CRTC hearings continued Wednesday on a national multi-ethnic television service and who might operate it, with the commission hearing from Telus and Shaw that viewership of the existing OMNI Regional is low. Telus submitted data indicating viewer engagement of more than an hour per month is at just 1.7 per cent. Without providing specific numbers, Shaw VP of regulatory affairs Dean Sheikh, said their data also indicates that OMNI is one of its lowest-ranked services among ethnic and third-language viewers. 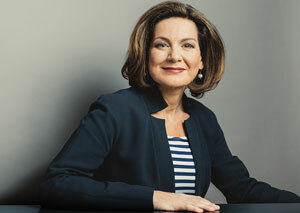 Ann Mainville-Neeson, vice-president, Broadcasting Policy and Regulatory Affairs at Telus, cautioned that “consumers in today’s environment want to pay for only those programming services they choose to subscribe to…adding to the already numerous programming services that Canadians are required to receive before they can exercise their freedom to choose may lead to increasing dissatisfaction with the regulated system. It is for this reason that Telus submits that the commission should not grant any mandatory distribution order as part of this proceeding.” Read the full story here. 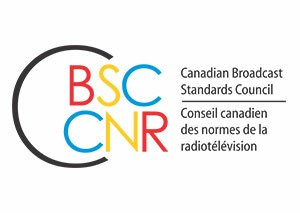 The Canadian Broadcast Standards Council (CBSC) has concluded that discretionary TV service HIFI failed to meet its responsibilities of participation in the CBSC because it did not provide complete official copies of broadcasts that were the subject of a complaint. The CBSC received a complaint about the channel which identified 22 separate broadcasts, alleging that HIFI had broadcast adult-oriented coarse language, sexuality and violence during daytime hours, had incorrectly rated its programming and had failed to air adequate viewer advisories. In its response, HIFI acknowledged that the issues raised had in fact occurred, but that it had instituted measures to ensure such errors wouldn’t recur. When the CBSC requested official recordings of the content for review purposes (known as “logger files”), HIFI provided 51 three-minute clips isolating each instance, rather than the complete movies and programs. 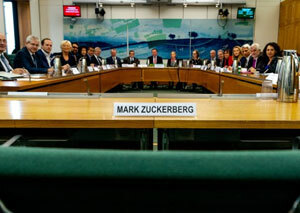 The collection of three-minute video clips was inadequate for the Panel to rule on the substance of the complaint. 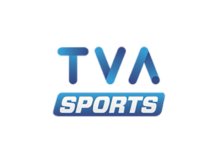 TVA Sports has extended its partnership with USports until 2023, making it the exclusive French-language broadcaster of Canadian college football. TVA has been the official broadcaster since 2015. In March, it also renewed its agreement with Réseau du sport étudiant du Québec for another five years. 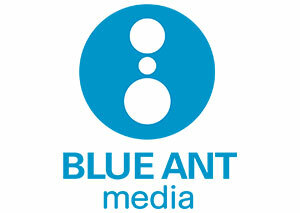 Blue Ant International has announced a raft of international sales for adult animation series Gary and His Demons (16×11’). 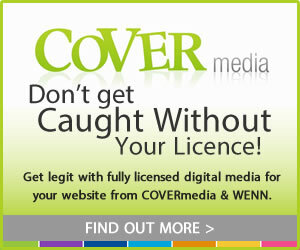 New licences include ABC Comedy (ABC) for Australia; CBC in Canada for its streaming service; and Comedy Central in the UK and Republic of Ireland. Gary and His Demons is an animated comedy about a cantankerous, aging demon slayer with nothing left to lose. The series is created by Mark Little, known for his work on Picnicface, Mr. D. and the upcoming Cavendish, who also serves as head writer, co-director and the voice of Gary. Gary and His Demons is executive produced by Josh Bowen (Look Mom! Productions) and Wendy Willis and Pia Chikiamco (Mondo Media). Lou Solis serves as co-director on the series, with Solis Animation providing animation production services. CTV’s programming lineup leading into the holidays is punctuated with several specials including the Thank You Canada figure skating special (Dec. 2), The Victoria’s Secret Fashion Show Holiday Special (Dec. 2), and Canada’s Walk of Fame Awards (Dec. 9). The network has also announced new holiday and New Years’ specials from the comedy team at The Beaverton: The Beaverton Ruins Your Holiday Special (Dec. 20) and The Beaverton Year In Review: 2018 (Dec. 31). Also on New Year’s Eve, the network will air CTV News: 2018 Year In Review (Dec. 31), hosted by Lisa LaFlamme, a look back at the stories that shaped the year. CTV Toronto has kicked off its 23rd annual Toy Mountain campaign in support of The Salvation Army, with a goal to surpass last year’s total of 150,000 new unwrapped toys. The greatest area of need is girls aged 7-9, and youth aged 10-17. CTV Toronto weather anchor Tom Brown is leading the Toy Mountain collection effort for the 14th consecutive year, delivering live progress updates throughout the duration of the campaign on CTV News At Six. Brown will bring the campaign to a close on Dec. 20 with a live report from the CTV Toronto studio. YouTube, Facebook and Instagram stars from lifestyle and entertainment media brand Kin will appear on Food Network Canada special How to Holiday with Jordin Sparks and Friends on Dec. 1. The one-hour special will feature Canadian digital lifestyle creators Yolanda Gampp of How to Cake It, Sara Lynn Cauchon of The Domestic Geek, Cheryl Torrenueva of Simply Cher Cher, Matt Basile of Fidel Gastro, and Lauren Toyota of hot for food, who have a collective global fan base of over 10 million social followers. Marking a first in Canadian production, each of the six digital creators featured in the special will produce, film and edit their own segments, which are executive produced and developed by Kin. The segments will also be featured on foodnetwork.ca. Encore presentations of How to Holiday with Jordin Sparks and Friends will air on Dec. 7 on W Network and Dec. 8 on Global. 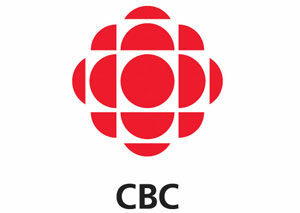 CBC’s holiday programming includes the first-ever holiday special from Schitt’s Creek – Merry Christmas, Johnny Rose (Dec. 18); a holiday edition of Back In Time For Dinner (Dec. 6); Ross Petty’s A Christmas Carol: The Family Musical With A Scrooge Loose! (Dec. 16), which was filmed at the Elgin Theatre in front of a live audience; and a new Stars On Ice special (Dec. 20). They’ll also be seasonal episodes of Dragons’ Den (Nov. 29); When Calls The Heart (Nov. 25, Dec. 2); and This Hour Has 22 Minutes (Dec. 11). Find the complete schedule at cbc.ca/holiday. CBC will ring in 2019 on Dec. 31 with a Royal Canadian Air Farce New Year’s Eve special, followed by cross-Canada musical performances and fireworks at the stroke of midnight on Canada’s New Year’s Eve: Countdown to 2019. On CBC Radio, hosts Angeline Tetteh-Wayoe and Rich Terfry will countdown to midnight with a list of the 100 Canadian songs that had the greatest impact in 2018, starting at 8 p.m. (8:30 NT) on CBC Radio One and CBC Music. The holiday radio schedule can be found here. 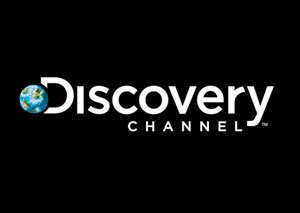 Discovery Canada has commissioned an eighth season of Highway Thru Hell from Thunderbird Entertainment. The new 17-episode season will begin airing in late 2019. Highway Thru Hell is Discovery’s most-watched factual series, with Thunderbird producing more than 100 episodes, including spinoff Heavy Rescue 401. The series can be watched in over a dozen languages in more than 170 countries. YouTube has greenlit the pilot for noir thriller Dark Cargo (10×60), a serialized drama from Entertainment One, Toronto’s Counterfeit Pictures and SEVEN24 Films. 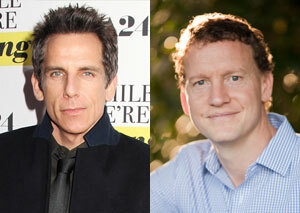 The project, which will be considered for YouTube Premium, is written by Adam and Max Reid (Sneaky Pete, Todd and the Book of Pure Evil, Billable Hours) and will be executive produced by Ben Stiller and Nicky Weinstock’s Red Hour Productions. TSN has launched DIGITAL SPORTSCENTRE, a fast-paced take on sports news available via TSN’s official Instagram Story. Featuring highlights and trending stories, DIGITAL SPORTSCENTRE is shared daily, at 3 p.m. ET. The social-focused show is hosted and driven by Saskatoon native Marissa Roberto, whose background is in Esports. Kerry Diotte, the Conservative MP for Edmonton-Griesbach, is suing University of Alberta online publication The Gateway over two articles he claims were defamatory. A Nov. 3 article criticized student union president Reed Larsen for posting a photo of himself and Diotte online, stating that the former city councillor and Edmonton Sun columnist “has a history of making racist remarks” and claiming he supported Faith Goldy in her recent Toronto mayoral bid. An editorial posted two days later contained similar comments. 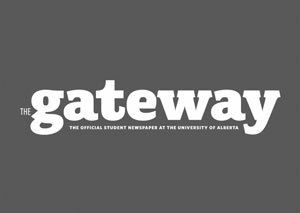 While The Gateway issued a retraction and apology on Nov. 15, Diotte has filed a $150,000 statement of claim against The Gateway Student Journalism Society saying the articles have injured his “personal credit, character and reputation as a citizen.” Diotte’s legal counsel is former Alberta Justice Minister Jonathan Denis. 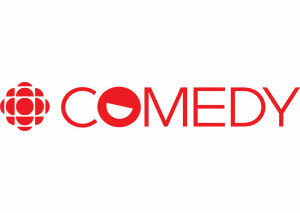 CBC Comedy will no longer publish articles, but will continue to host video content. The move comes following criticism that the site’s content had lost its edge, including an opinion piece in Maclean’s earlier this fall entitled: Why CBC Comedy has grown stale – and that’s no laughing matter. Two positions were reportedly affected by the move. 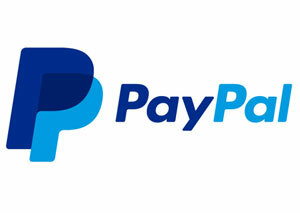 Paypal Canada research reveals Canadian mobile users are now spending an average of $2,500 annually using apps for everyday tasks from travel to food and grocery delivery. The study, conducted through the Legerweb panel this summer, reveals half of Canadians rely on an average of three on-demand apps. The study found more Canadians are incorporating mobile on-demand apps into their daily routines to streamline daily chores and tasks with one in five using mobile apps for their laundry and dry-cleaning (22 per cent), beauty services (21 per cent), and grocery delivery (19 per cent). Food and beverage apps continue to drive usage with 70 per cent of Canadians ordering their morning coffee or breakfast on the go. Nearly two out of three Canadians are using mobile apps like UberEats and Foodora for food and meal delivery (63 per cent). Read more here. 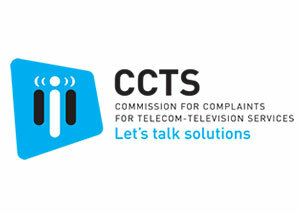 The Commission for Complaints for Telecom-television Services (CCTS) has published its 2017-18 Annual Report, noting a 57 per cent increase in the number of complaints it received from Canadian telecom and TV customers year-over-year. Canadians complained most about non-disclosure of information, which accounted for 15 per cent of all issues raised across all types of service. CCTS commissioner Howard Maker says of “cause for concern” is that complaints about internet service have increased 170 per cent over the last five years. The CCTS recorded a 29 per cent increase in Wireless Code breaches with the most common violations involving failure to properly apply data overage caps, provide contractual documents and disclose key contract terms, or provide proper notice before disconnection. Despite the significant increase, the CCTS says 92 per cent of complaints were successfully resolved to the satisfaction of the customer and service provider. Bell, Rogers and Telus, together, accounted for half of all complaints the CCTS accepted in 2017-18. That proportion rises to 68 per cent when their “flanker brands” and other related service providers are included. 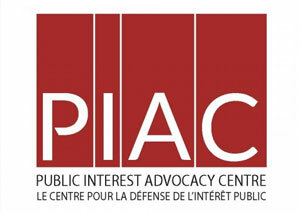 The Public Interest Advocacy Centre (PIAC) says it will not participate in the CRTC’s call for comments on a proposed Internet Service Provider Code, which would be similar to the Television Service Provider and Wireless Codes. PIAC isn’t happy with the CRTC’s denial of its request for more time to develop a public interest position and consult the public. PIAC had also requested a procedural change to an oral hearing. 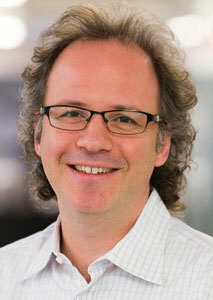 Michael Geist is among those who’ll be recognized this week by Canadian Journalists for Free Expression (CJFE). CJFE is hosting its annual gala in Toronto on Nov. 29 where Geist, along with murdered Mexican investigative journalist Javier Valdez and the staff of Maryland’s Capital Gazette, which was the target of a mass shooting in June, will be honoured. Geist, Research Chair in E-Commerce Law at the University of Ottawa, and founder of the Canadian Internet Policy and Public Interest Clinic, is receiving the Vox Libera Award, given to a Canadian individual or organization that has demonstrated an outstanding commitment to the principles of free expression and made an important and sustained contribution – at home or abroad – to those same principles. Read the full story here. 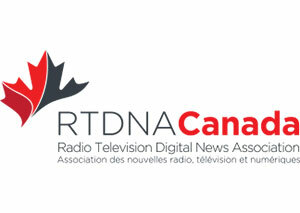 RTDNA Canada is expanding its awards offering for 2019. New awards this year include Best News App, Best Sports App, Best Original/Enterprise, and the Dejero Award for Technical Innovation which will recognize outstanding innovation in field gathering of a breaking news event or ongoing coverage of a developing story using current transmission technology. Submissions for work published or broadcast in 2018 in the Regional and Network programming categories open Dec. 3 with the deadline Jan. 24. More info here. Marci Ien, co-host of CTV’s The Social; Michele Maheux, executive director and CEO of TIFF; and Lisa Lyons Johnston, publisher and president of Corus Entertainment’s Kids Can Press, are among those named to the 2018 Canada’s Most Powerful Women: Top 100 Awards by the Women’s Executive Network (WXN). Inducted into this year’s WXN Hall of Fame is former BC Premier Christy Clark, who also spent time behind the mic as a talk host at CKNW-AM Vancouver, in between terms in office. 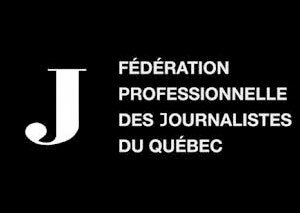 La Caisse de dépôt et placement du Québec (la Caisse) and the Fédération professionnelle des journalistes du Québec (FPJQ) has announced creation of the Fonds CDPQ pour la relève journalistique, an initiative that will provide 10 young journalists or students each year with a $10,000 bursary enabling them to take a paid three to four month internship with a Québec media outlet. Further details will be available soon at: https://www.fpjq.org. Rogers has announced wireless service improvements for the Schomberg Village area along Hwy 27 in King Township. The announcement follows other improvements in Ontario in Brampton, Port Dover, Sarnia, Cambridge and Ottawa. 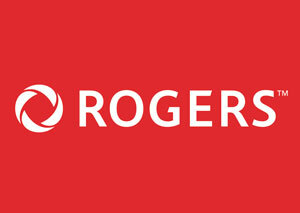 Rogers has also announced it’s improving wireless service in eight locations in Manitoba including South Transcona; Linden Woods; Beliveau; Provencher Boulevard; King Edward St. and Powell Ave., all located in Winnipeg, as well as the town of Falcon Lake Townsite, Woodbridge and Neepawa. Rogers is continuing a program of upgrading its 4.5G network with 5G-ready technology, ahead of 5G commercial deployment. 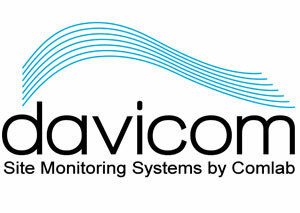 Davicom has been recognized by the Society of Broadcast Engineers (SBE) with the 2018 SBE Technology Award for its Cortex 360 Site Management System. 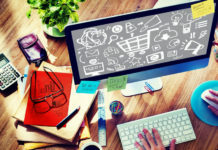 The tech is based on the latest hardware processors running an embedded Linux operating system, which incorporates 30 years of experience in remote site management. Davicom president John Ahern and VP of Engineering Sylvain Rousseau were at the SBE Annual meeting in Boston to accept the award. Jeff Welton of Hackett’s Cove, NS was this year’s recipient of the James C. Wulliman SBE Educator of the Year award, recognizing excellence in sharing knowledge through teaching other broadcast engineers. Welton is Nautel’s sales manager for the central U.S. and also lends his expertise to community broadcaster CKVE-FM as a co-engineer. Welton has participated as an instructor at the Alabama Broadcast Association Engineering Academy and served as a presenter at the NAB Broadcast Engineering and Informatkon Technology Conference, in addition to transmitter site safety education efforts. Chrystia Freeland, Canada’s Foreign Affairs Minister, paid a visit to Nautel’s headquarters in Hackett’s Cove, NS., on Nov. 22., during a tour of Atlantic Canada. Freeland called Nautel, which manufactures radio transmitters and SONAR systems, “a fantastic example of an innovative, Canadian-owned company.” While the manufacturer remains headquartered in the small community of Hackett’s Cove, west of Halifax, it has more than 16,000 customers in 177 countries and employs more than 200 people, with a research and development team of 50 engineers. 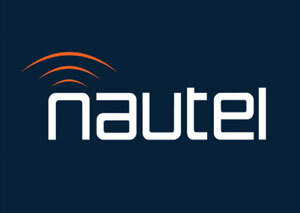 Nautel is best known for being the first company to develop a commercially-available fully solid state broadcast transmitter in 1970.